The Better Call Saul guest appearance we’ve all been waiting for might finally be happening in the upcoming third season. He was responding to a question from The Ellen DeGeneres Show‘s host asking if he would ever show up in the spinoff. In six seasons of Breaking Bad, Jesse went from small-time meth dealer to Walter White’s partner in the methamphetamine trade. 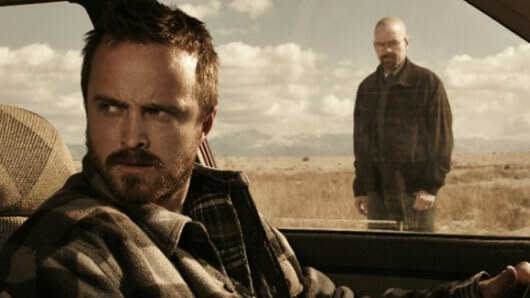 The character has a good chance at being included in the Better Call Saul spinoff, owing to the fact Jesse apparently knew Saul Goodman prior to Walt meeting him. Not to mention, Paul said last April that he’d be totally up for doing the show if a convincing return for Jesse was written. We guess we’ll just have to wait and see if Jesse Pinkman makes an appearance! Fingers crossed. Better Call Saul will return to Netflix on April 10, 2017.